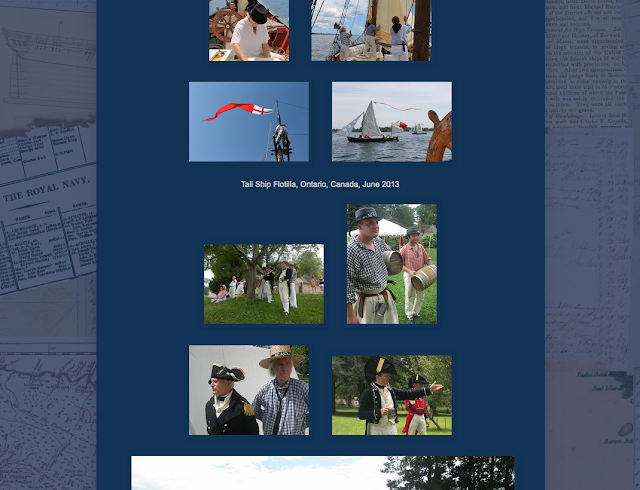 Recently, I retooled the 'IN ACTION' page here on the website to act more as a sort of Acasta group resume. It now displays a visual record of some of the events that the Acastas have attended, either in part or as a whole. I didn't realize how many events we'd been to in our Navy duds until I started redoing the page! Stop over and have a look when you get a moment.